You can search these part numbers on gun.deals to see who has them available. 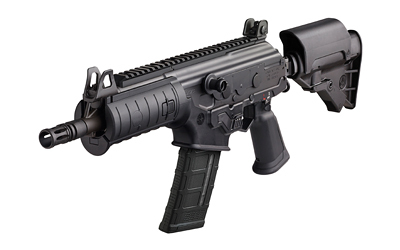 The 7.62x39 and 7.62x51 versions were first to ship, but the 5.56x45 version is now available. I have an Ace pistol in 5.56x45 that I have received a stamp for. 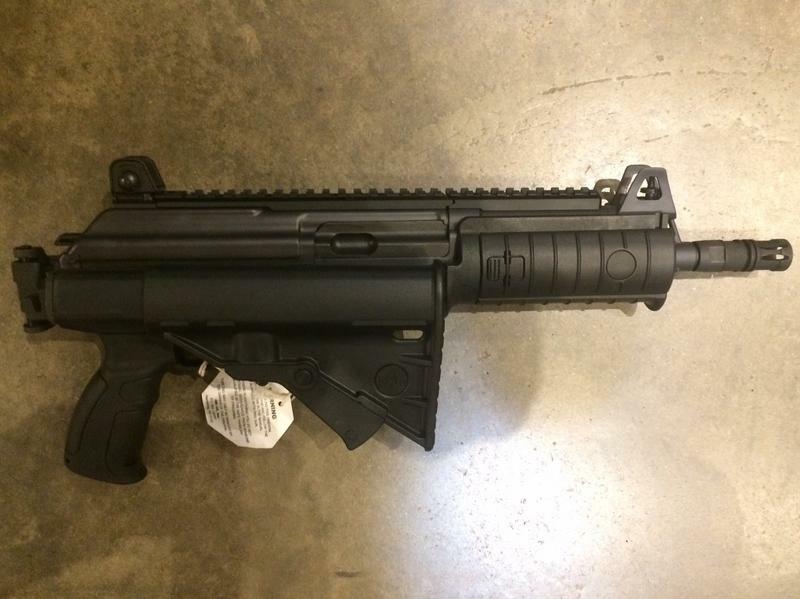 While I was waiting for the stamp, I found out that IWI isn't yet offering the factory buttstock assemblies and someone at IWI told me they'd be making factory SBR's, so I held off on making it. 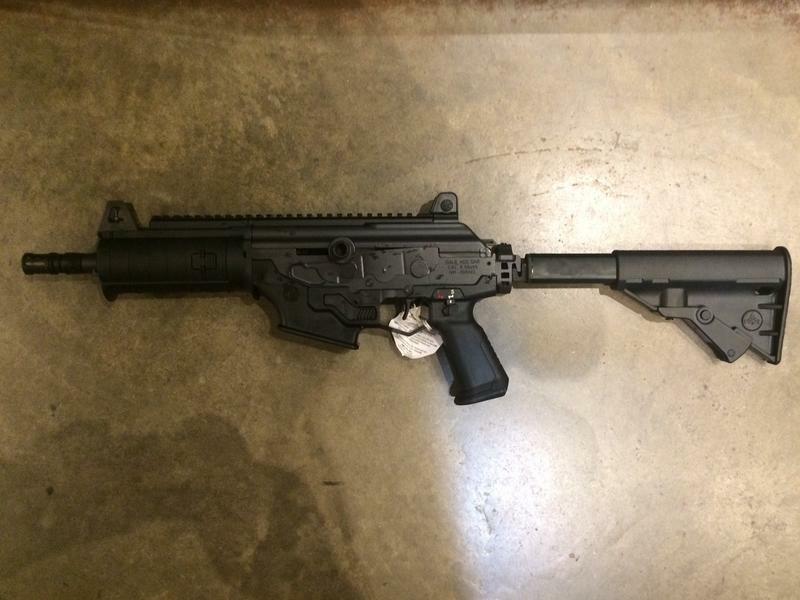 So, I'll have to cancel the approved Form 1. Meanwhile, I placed an order for one. 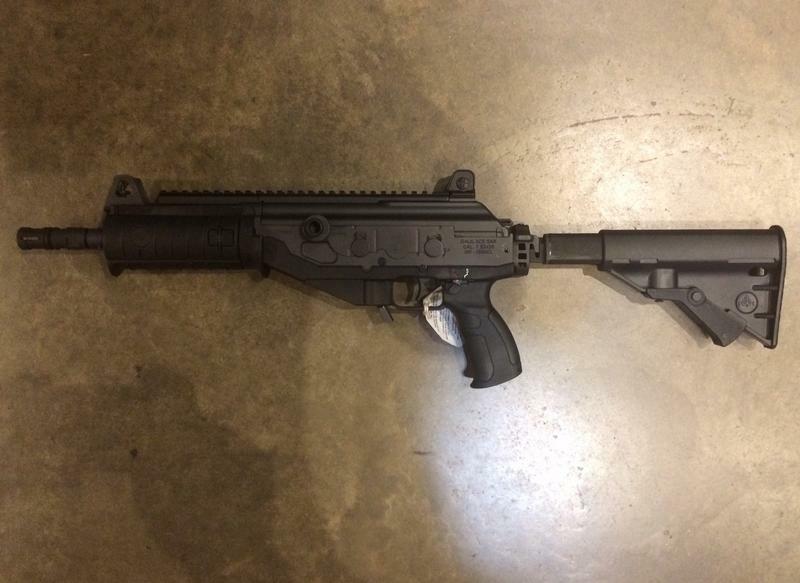 My 5.56x45 Galil Ace arrived at my dealer today. It looks as good as I imagined it would. Now I just have to choose an optic. There's plenty of time for that because it's now waiting in ATF jail. Guys, this one may look the same, but it's not. 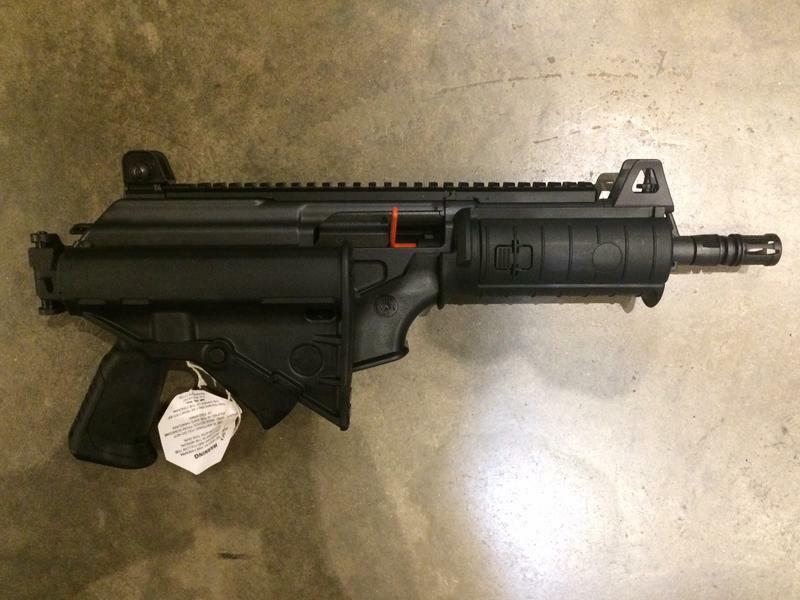 I found an auction on GunBroker for a factory SBR 7.62x39 Ace for $1170 shipped. I bought it because I just couldn't pass on it at that price. It just came in to my dealer on Friday and looks identical except in the magazine well area.